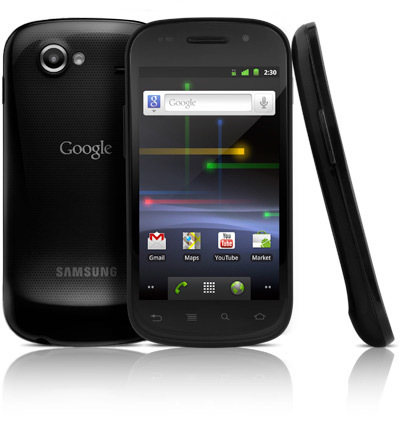 Google released their new version of their mobile OS along with the next Google phone, the new Samsung Galaxy Nexus. The new phone comes with a bunch of attractive features and functions. The Nexus gets the frequency of Tri band and Quad band network. This Samsung phone has more powerful 1.2 GHz OMAP 4460 dual core processor and operates on latest version Android 4.0 operating system which supports the applications more easily and gets a quick response when working on the device. 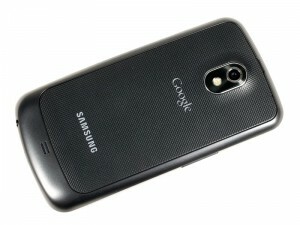 The Samsung Galaxy Nexus is pushing all the right smartphone buttons for a 2011-12 device. Starting from its slightly curved Super AMOLED display, moving through the powerhouse residing under the hood and finishing off with the brand new Ice Cream Sandwich, the SAmsung Galaxy Nexus is certainly in a league with the best out there. Samsung Galaxy Nexus has wide 4.65 inches of super AMOLED curved gorilla glass HD touch screen display that supporting resolution of 1280×720 pixels and has a memory of 1 GB of RAM with total storage capacity of 32 GB. 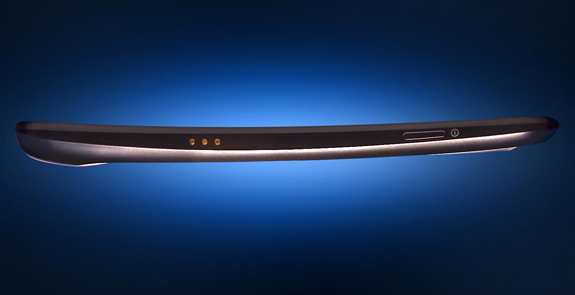 The device has a option of microUSB , HDMI connection and Bluetooth for data connectivity, high speed 3G, Wi-Fi, GPRS/EDGE multi choice options for internet connections. The phone has 5 Mega Pixels of camera which is capable of capturing high quality images and HD video recording. 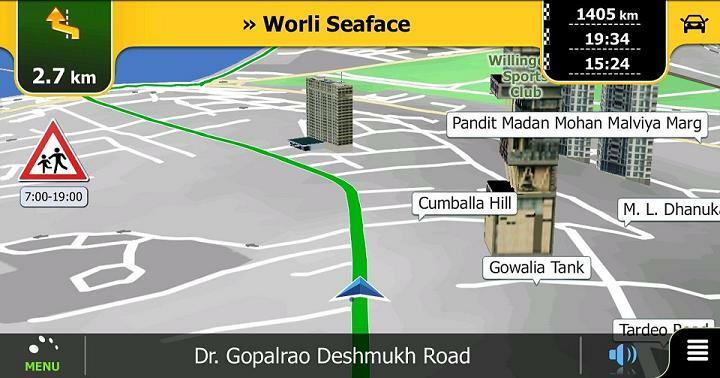 The secondary 1.3 MP camera is also available for video calling. 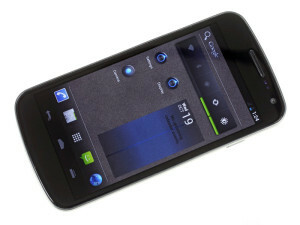 More power to Google and Android, I can’t wait for Ice Cream Sandwich. I wanna see how great it is!